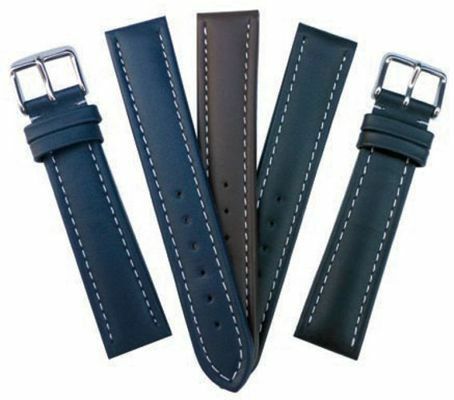 Welcome to our Watchband Online Store ! 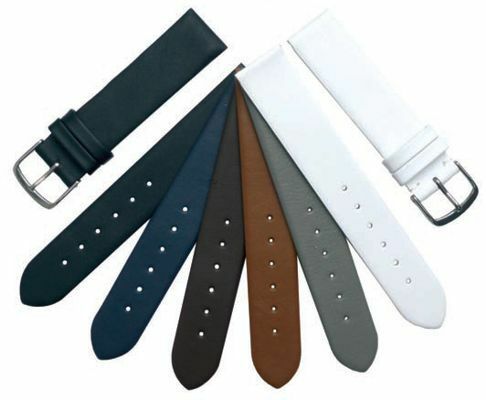 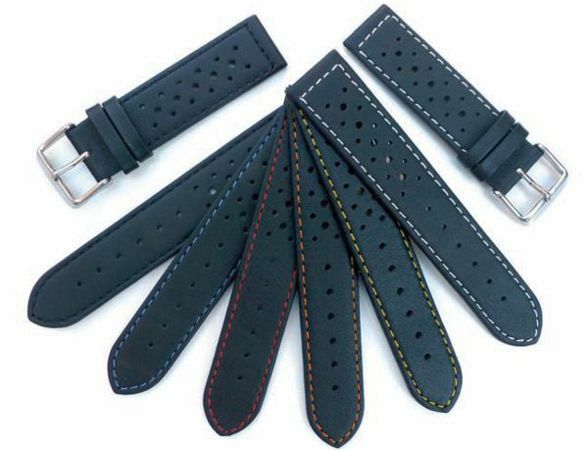 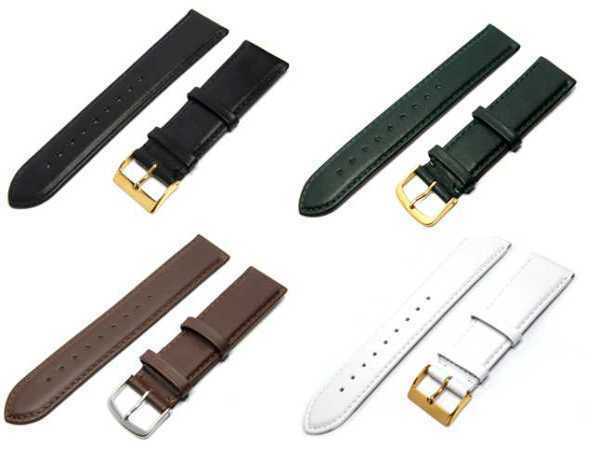 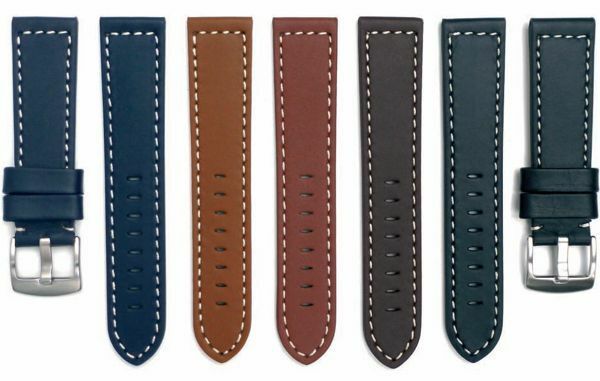 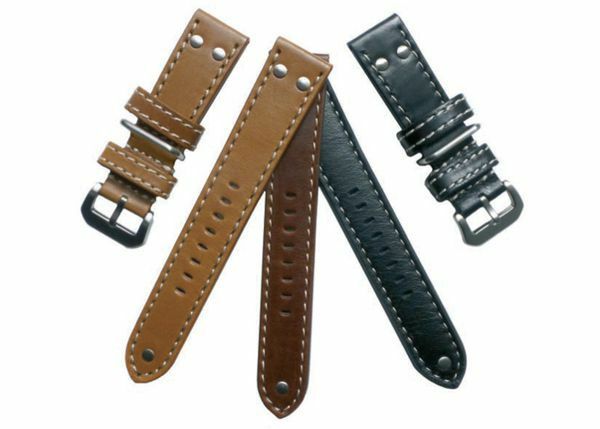 In our webshop you will find your favourite watchband. 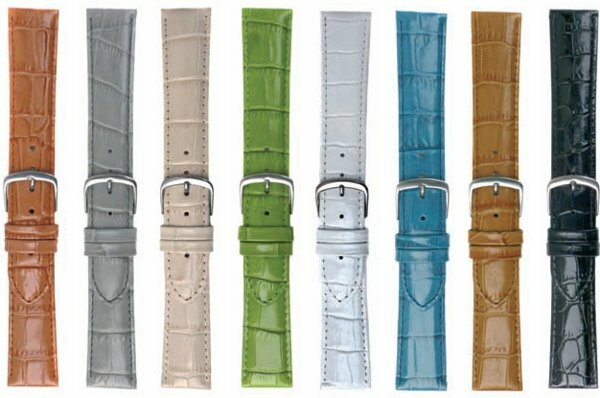 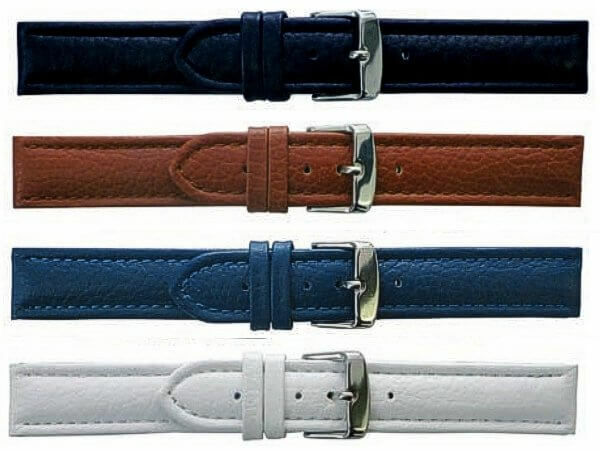 You may choose from different materials like real leather, steel or rubber and fashionable colours. 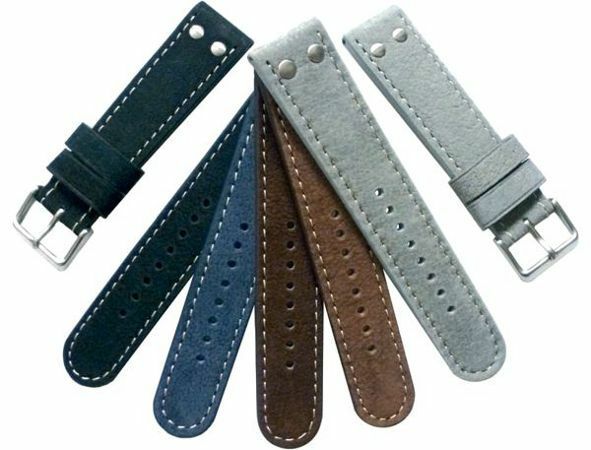 We are also offering accessories and tools for watchband replacement. 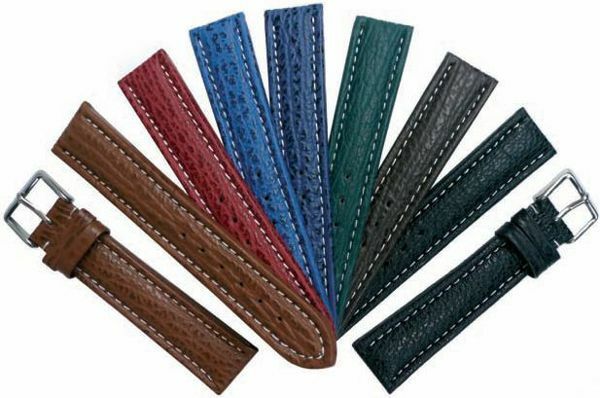 First time in our shop ? 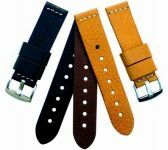 Please register HERE or order as a guest.